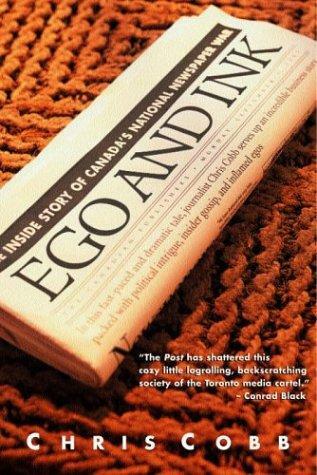 Ego and Ink by author Chris Cobb, who also happens to be a journalist himself, is a very intriguing documentary describing the start up daily newspaper, the National Post a paper owned by the proprietor Conrad Black. 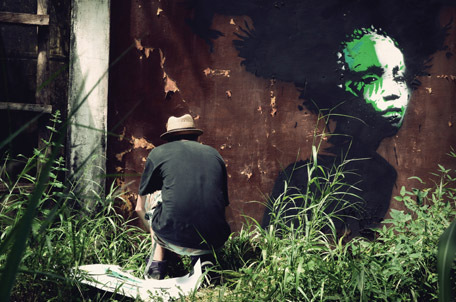 Ego and Ink weaves its way through the planning, organizing, and managing required to prepare for releasing of a national daily, but also dove right into some of the battles that went on between the competitors: the Globe and Mail, and the Toronto Star. 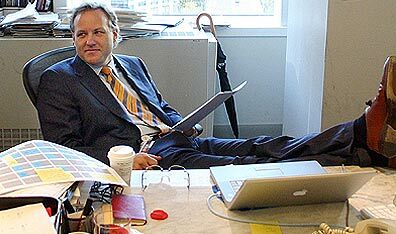 Many detailed battles are described, specifically relating to changes within the Globe and Mail to account for the new daily competition, and their new recruit (at the time) from England, Richard Addis, the direct nemesis of the National Post’s Ken Whyte. As some background, Richard Addis was brought in by the Globe to transform the daily into a cutting edge paper that was able to compete with the new national daily Post. 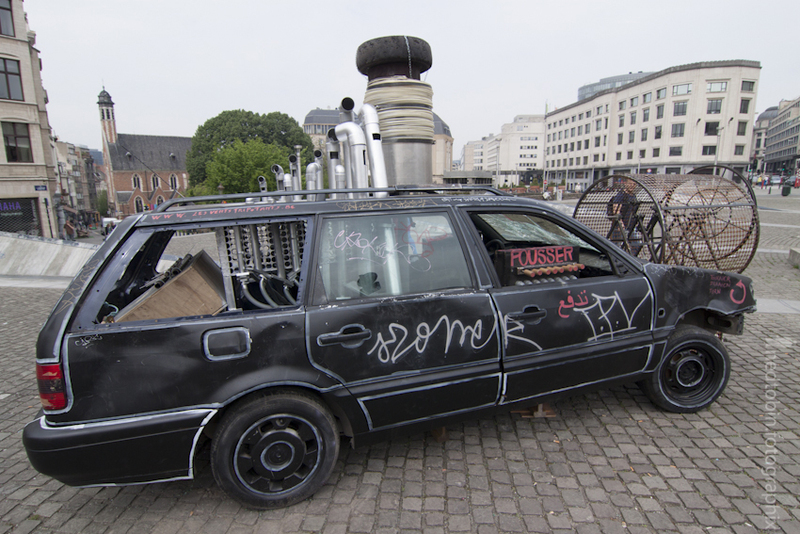 The Globe and Mail felt this was required in order to keep it’s position as Canada’s top national daily paper. It also discusses how Whyte and the other competing chief editors would battle for key personnel as writers for their respective daily, making this a beautiful opportunity for many journalists at this time in the industry. 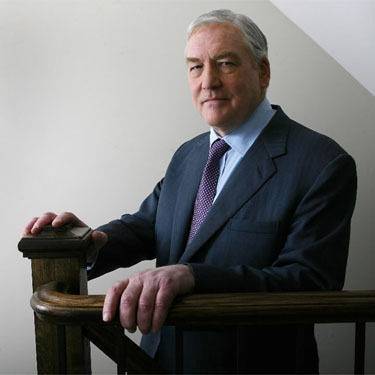 Ego and Ink also delves into much of the relationship Conrad Black had with the Canadian government and his own political ideals, small c-conservative (which couldn’t help but leach into the Post), and how he as a businessman traversed the landscape of success. I found Ego actually fairly illuminating when it talked about the injustices government can play on anybody they feel like, giving the example of Jean Chrétien and his scandal the Post relentlessly covered dubbed Shawinigate. Jean Chrétien, what would appear as a result, decided to personally write a memo to the Queen of England, requesting her to not make Conrad Black a Lord, Black being a UK citizen. 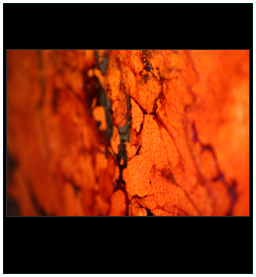 Ego and Ink was a great book that I enjoyed. It was a documentary of a time in Canada that was both drastically changing, and benefiting from the prosperous internet bubble. The book walks you through behind the scene details of starting a new National daily, and all the employees back there fighting for a place.